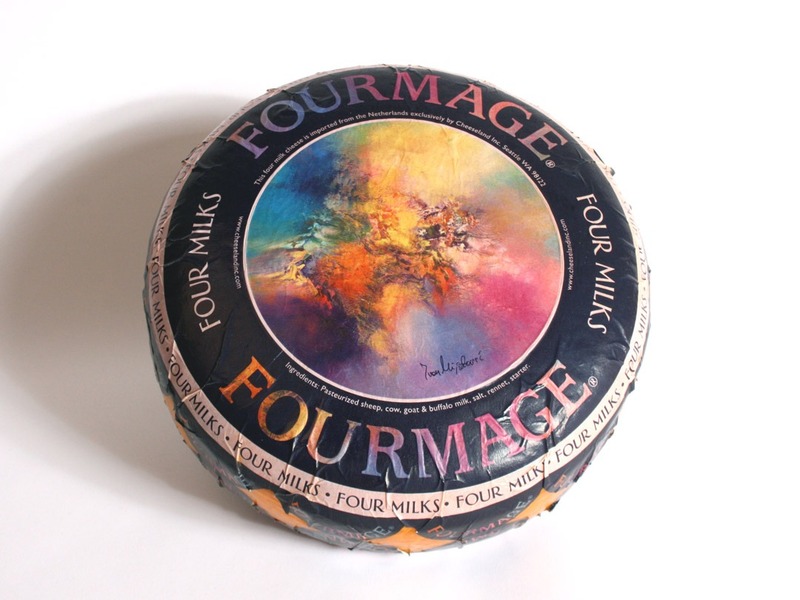 Cheeseland Inc. created a cheese using four different types of Milk. 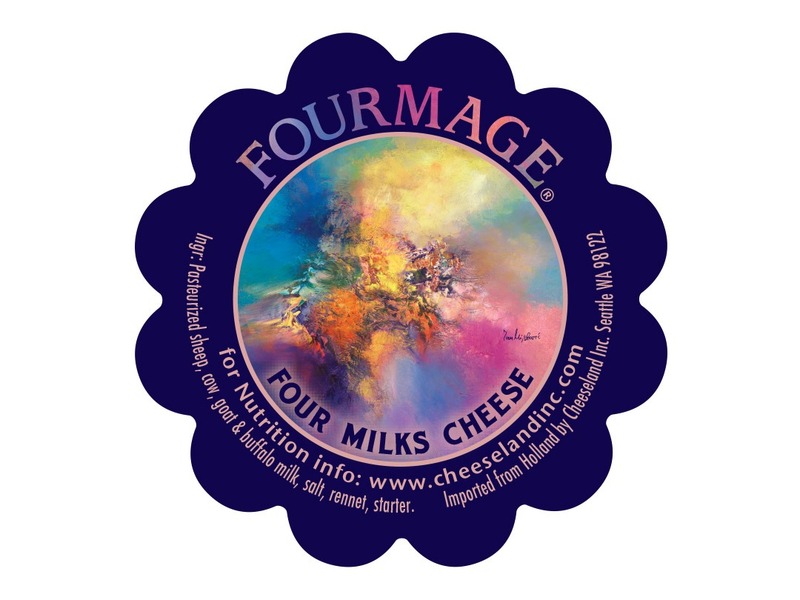 The owner of Cheeseland wanted to put a painting on the label. 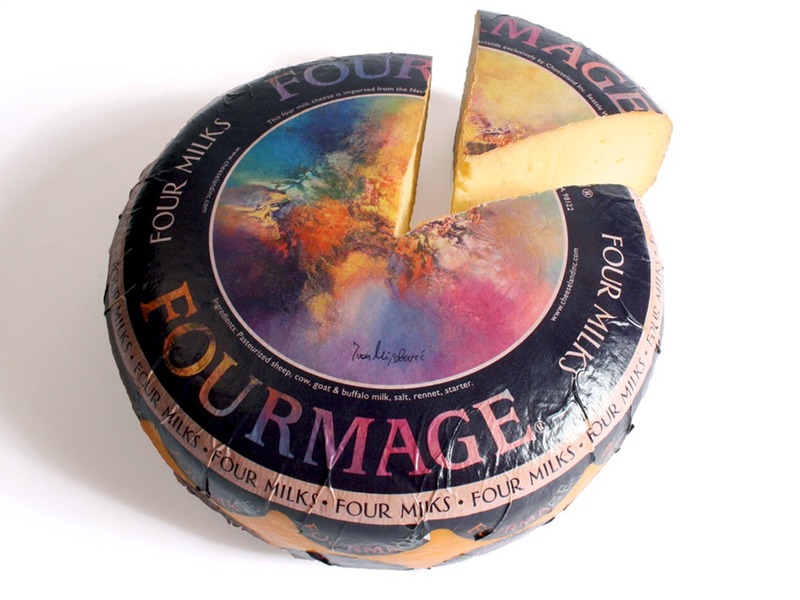 This would emphasize how the cheese itself is a work of art. Once again in collaboration with the owners’ creative idea I was able to bring his vision to life.